Let us put our decades of experience in the Austin luxury home market to help you sell your home quickly and with ease. To get you prepared, we have put together an introductory 11 step guide to the home selling process. For any questions about this guide or about selling your Austin luxury home, please contact one of our agents today. 1. Meet with a Diane Dopson Properties agent and walk thru the house to decide what, if any, improvements are necessary and let the agent know the timeline of the move. Ask the agent for a market analysis of the recently sold comparables and set the listing price. Let the agent know if there are time or days when the home cannot be shown as well as the preferred contact method. 2. Sign an Exclusive Right to Sell listing agreement with specific terms of the listing and the obligations of each party. 3. Diane Dopson Properties will develop a custom marketing plan that details advertising, social media, frequency of open houses, and special events. You will need to provide your agent with any special documents, including a survey, floor plan, invoices of improvements made to the home, the deed to the house, and any recent inspections. 4. If necessary, the agent will have a stager meet at the property to discuss furniture arrangement/removal, decluttering, and miscellaneous staging items. The agent will arrange for professional photographs of the interior and exterior of the home that would include a virtual tour. The photographs will be used to design a brochure as well as used for all print and internet marketing. 5. Diane Dopson Properties has an option for pre-marketing to specific broker networks while the property is getting ready to show and photographs are being taken. This helps attract buyers to a “coming soon” property. 6. Once the property is ready for showings, the property will be listed in the Austin MLS (Multiple Listing Service), have a sign placed in the yard and any directionals in the neighborhood (if permitted by the community/condo association), and the agent will put a lockbox on the property if you consent. I want to thank Diane Dopson and her fabulous staff for selling my condo (it sold in 8 days!!) and because I never thought it would sell that fast, I hadn’t even been seriously looking for another home. 7. Marketing pieces will then be created, including eflyers, brochures, a property website, and listed cards. Diane Dopson Properties will post the property on Internet sites, social media, the company website, and will send an eflyer to top area agents. 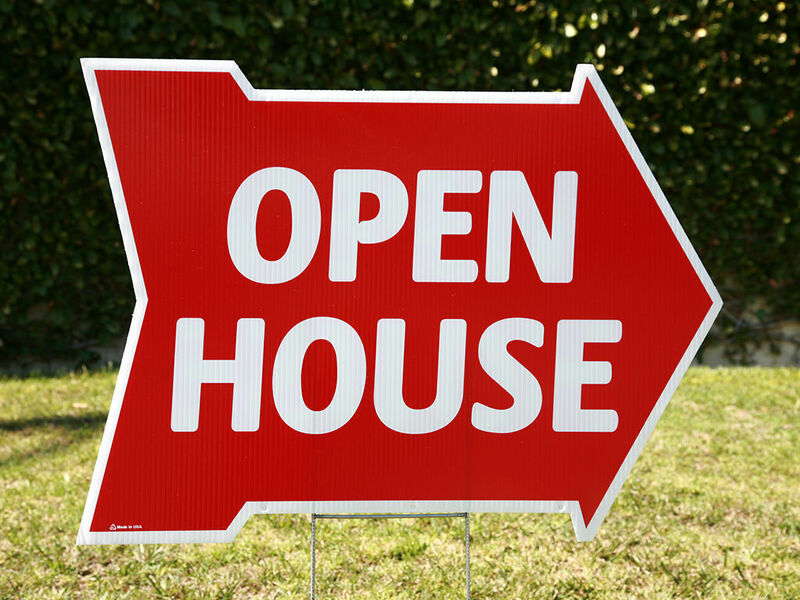 The first broker open house/lunch and office tour will be coordinated and your agent will ask open house attendees for feedback, relay their comments, and might ask to have any necessary changes made. The agent should report new feedback weekly, and if interest is minimal or no offers are received, discuss the options. 8. When offers are received, your agent will present them to you and consult with your about the viability and acceptability of each offer. Your agent will ask the buyers’ agent whether their clients are qualified, request documentation, negotiate the best offer. Once all terms are negotiated and agreed upon, we will execute the contract and will make sure all parties receive copies, including you, the buyer, title company, and lender. 9. The inspections are set up by the buyer. 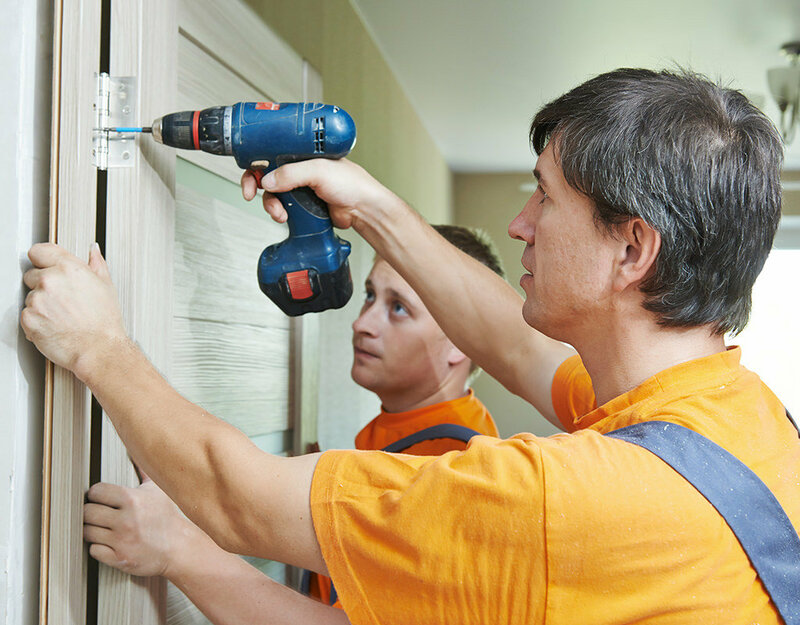 The buyer may give a list of items to be repaired prior to closing, which will be negotiated. The repairs will need to be completed and the buyer will need to be provided with copies of receipts indicating that the work has been completed. 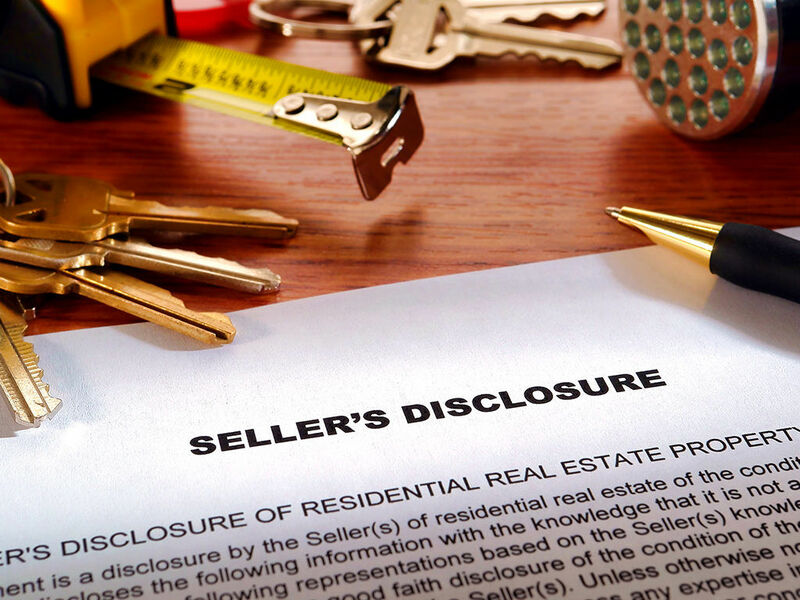 The agent will make sure all amendments are sent to all parties, including the title company. 10. After the inspection and repair process are completed, the closing will be arranged. Your agent will check the status of the final buyer loan approval, get a copy of the closing documents for all parties to review, and make sure the property is ready for a walk-thru prior to closing. Upon closing, it is important to make sure utilities have been changed, all bills have been paid, and all keys for the house are turned over, as well as instructions and warranties, and names of people they have used to work on the property. 11. After closing and funding, the sign(s) and lockbox will be removed, and the property will be changed to sold in Multiple Listing Service. Congratulations, you just sold your Austin home!